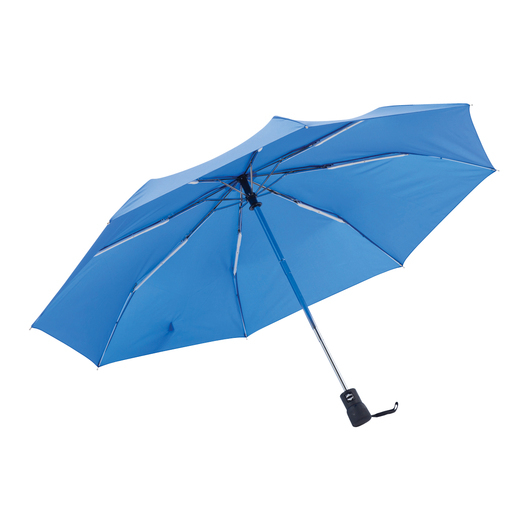 Get the best value for your money from this slick and compact umbrella. 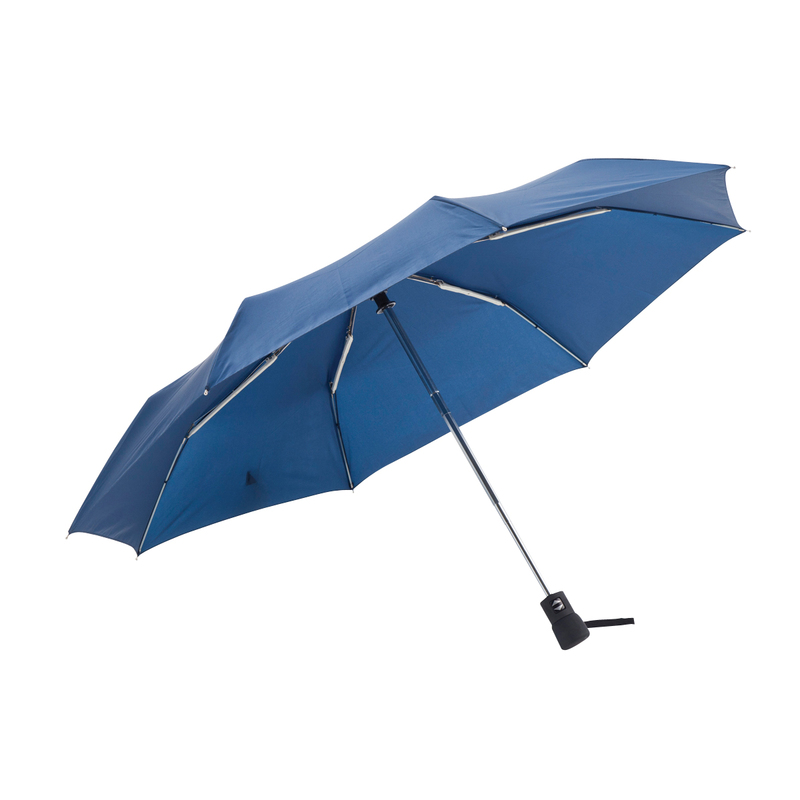 Want the best umbrella for your money? 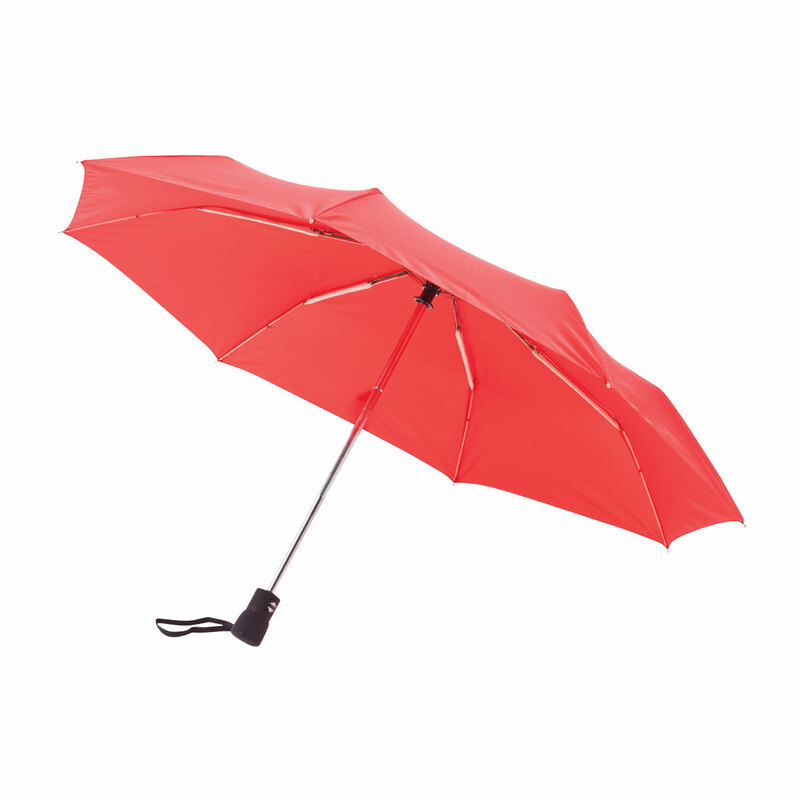 We will give it to you! 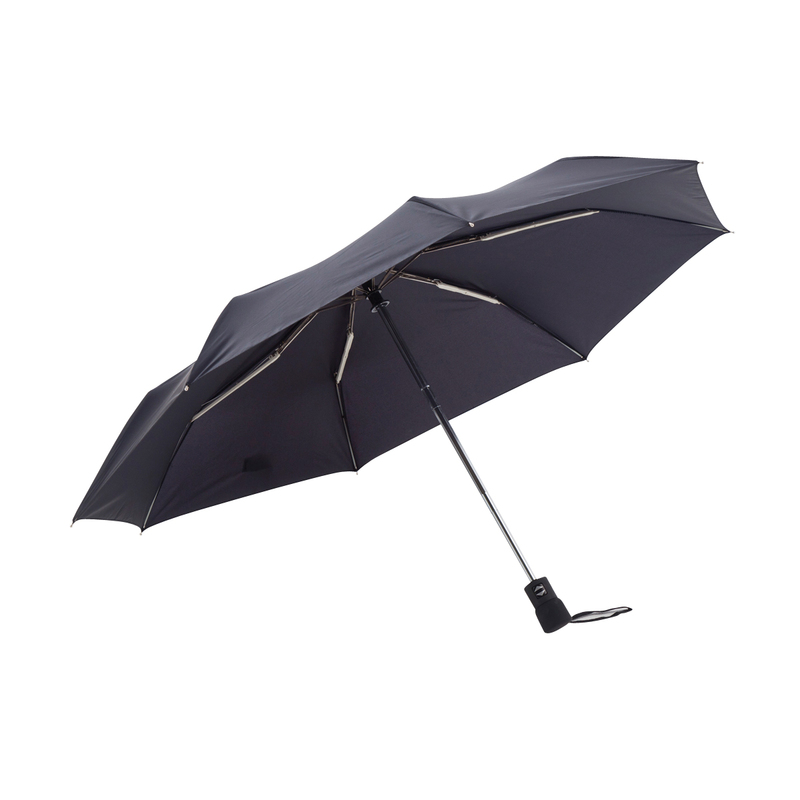 Compact, slick and quick, this umbrella is everything you need to get you on the go. 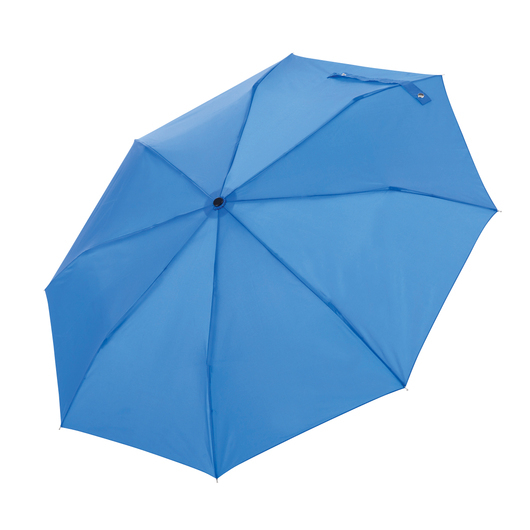 Made from 190T high quality nylon fabric and boast a nifty auto-open and close design. 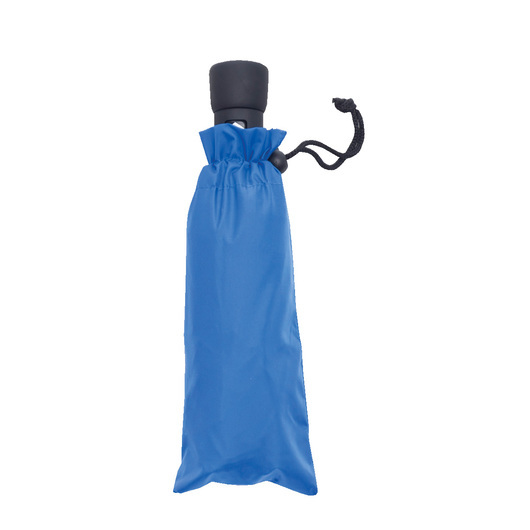 Features a 3-section shaft with wind-safe frame, matching nylon sleeve with cord and toggle, a wrist strap and a rubberised handle with inset open and close button to complete its look.